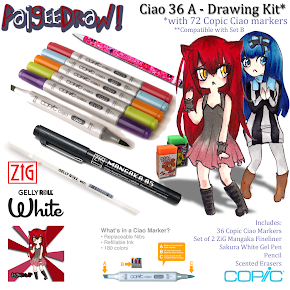 Zig Cartoonist and Zig Kurecolor now available at PaigeeDraw! 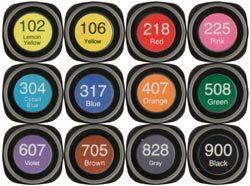 PaigeeDraw is now pleased to announce that we are supplying Zig Kuretake products on the PaigeeDraw Online Store at http://shop.paigeedraw.com ! Kuretake Co., Ltd was established in 1902 in Nara Japan! Perfect for manga drawing, sketching, illustrating, rubber stamping and much more! Alcohol-based dye, quick drying and permanent. Versatile dual tipped premium marker, fine tip for details and a flexible brush tip for coloring Manga, rubber stamping and brush lettering. The three 12 color sets are themed color tones. One is for flesh and skin tones, another for sky or ocean tones and another for coloring a character's hair. For Graphics Artists. 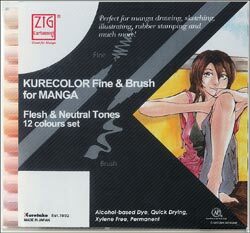 Excellent for professional quality Manga! 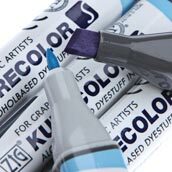 Please check out the PaigeeDraw Online Store for the Best Prices for Zig Kurecolor Markers! 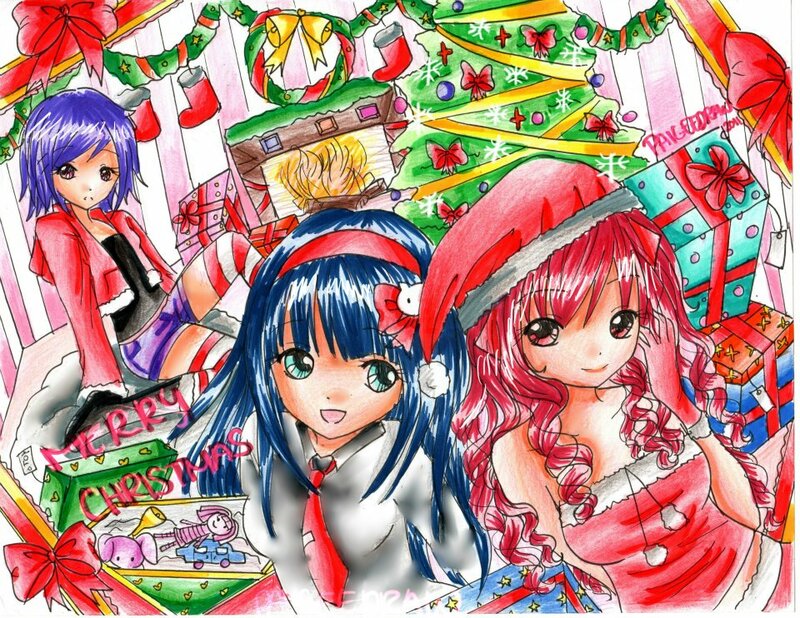 PaigeeDraw Christmas availabel on iTunes! 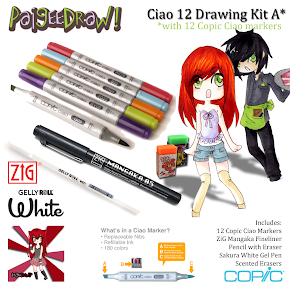 PaigeeDraw has the best prices for Copic Markers, Official Copic Sets, and complete drawing kits! 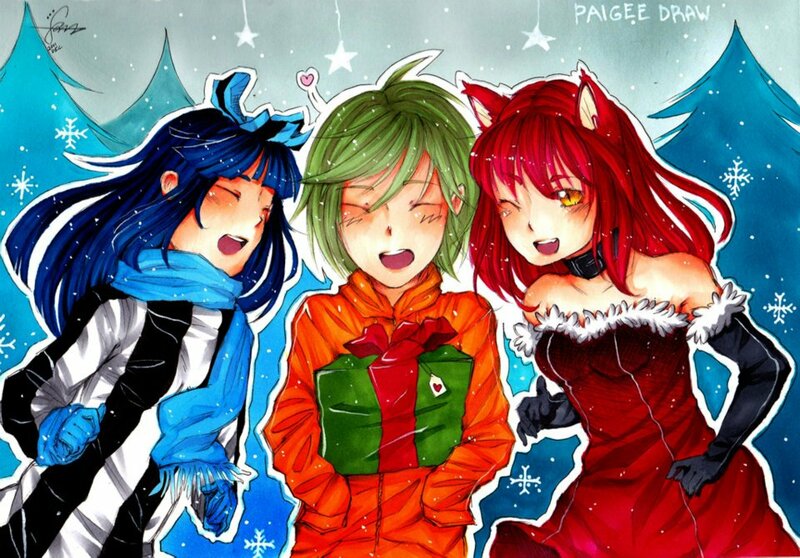 If you already have a copy of PaigeeDraw Christmas from last year, you can still enter! Just update your PaigeeDraw Christmas application on iTunes, rate, review and get your contest code! All of the prize draw entries will be assigned a unique number. Once all entries are registered, the prize will be selected by selecting a random number based on the entries submitted - http://www.random.org . Congratulations Rachel Hamm - Winner of the PaigeeDraw Mailing List Draw! Online Store - Coupons and Sales events. Registration into future mailing list contest! A huge thank you to everyone that entered the PaigeeDraw Mailing List Draw! New sales and products on the PaigeeDraw Online Store for Thanksgiving Weekend! 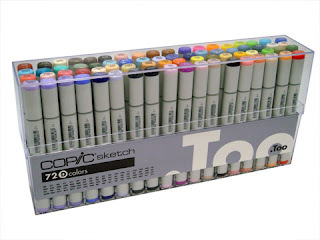 PaigeeDraw specializes in Copic Products! 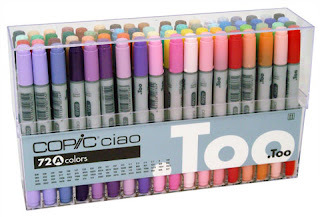 Copic Markers at almost 50% below retail! Free autographed print by Paigee! 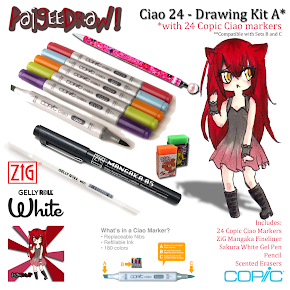 The perfect first kit for drawing Manga! 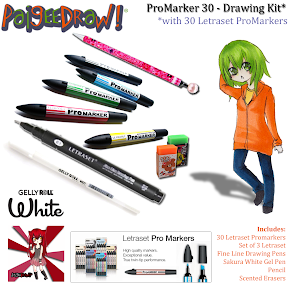 The perfect kit for drawing Manga! 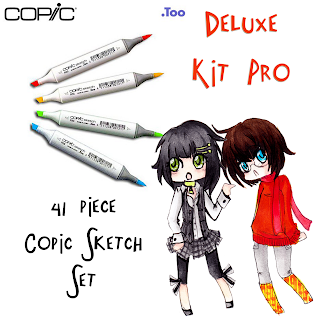 The Official Copic Marker Sets have been added to the online store! The Official Kits allow you to purchase multiple kits over time, without ever getting duplicate markers. 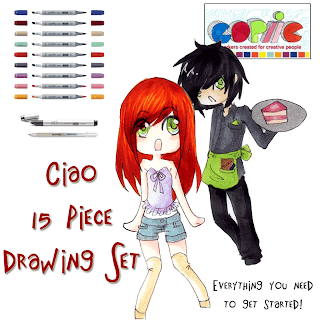 The Official Copic Sketch Kits and Official Copic Ciao Kits have been added to the PaigeeDraw Online Store! 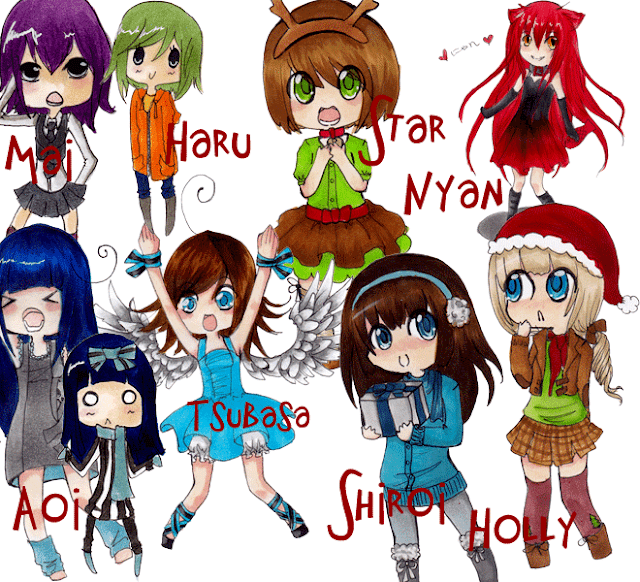 Showcasing their artwork on PaigeeDraw! 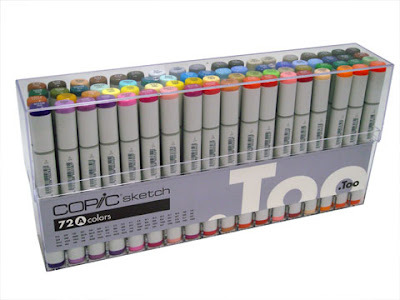 Providing contests with great prizes of Copic Markers! Providing a positive, encourating community for our members! 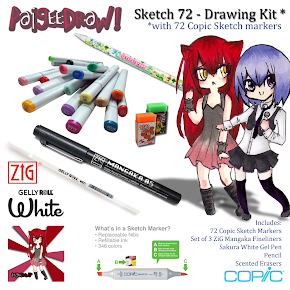 Please support PaigeeDraw. You can help by trying our online store. You will be saving up to 50% over retail, and supporting a growing company and vibrant community! 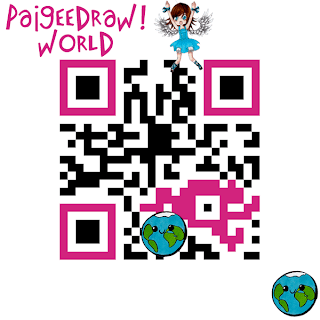 Hope to see you on the Online Store, and also on the PaigeeDraw facebook Communities! PaigeeDraw / ChibiDraw "Christmas" Contest Starts Today! 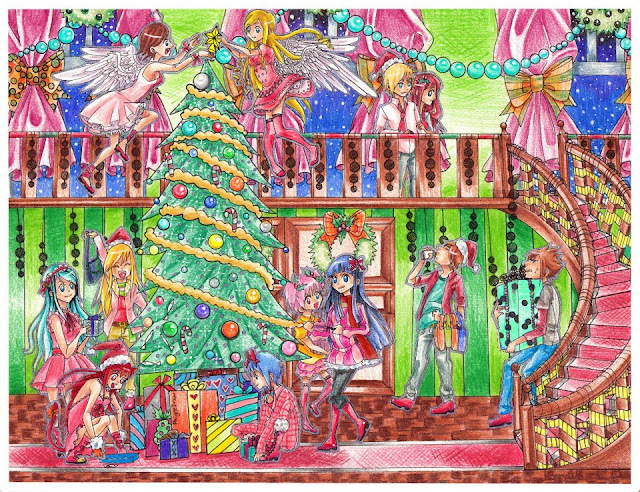 The PaigeeDraw / ChibiDraw "Christmas" Contest starts today! 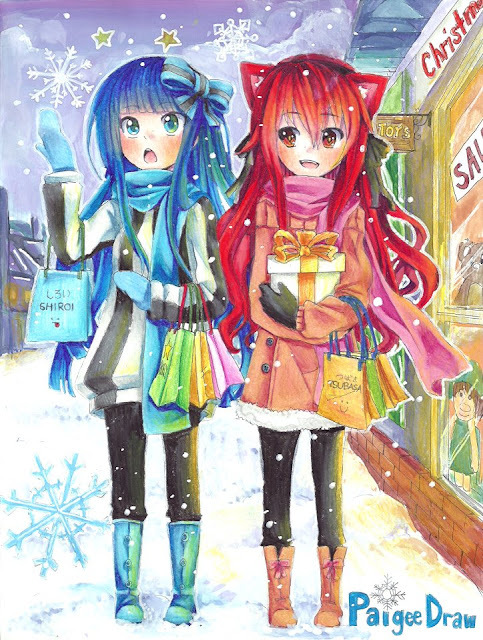 PaigeeDraw's main focus is helping young aspiring artists learn how to draw! 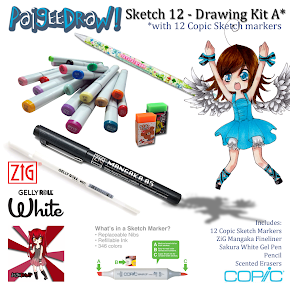 As a resource, PaigeeDraw sells the #1 Marker in the World - Copic Markers for the lowest prices on the internet to our members. 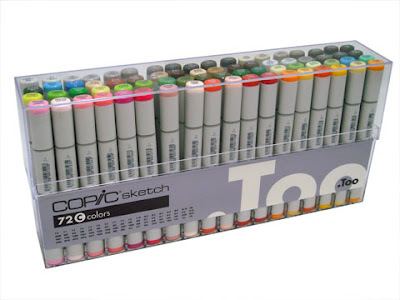 Copic Markers are not only used by Manga and Anime Artists - they are the Worlds Best Marker used by a variety of different people for different requirements. The PaigeeDraw Online Store specializes in Copic Markers. 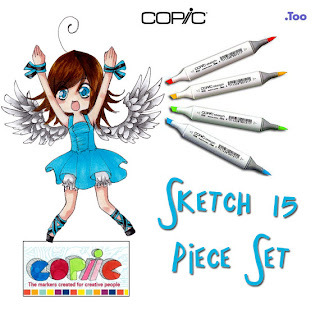 Since many people would like to buy the Official "Copic Marker Sets", we have added them to our online store! The Official Copic Marker Sets provide compatibility with other sets from Copic, and are excellent for building your own personal set while avoiding duplicate markers. 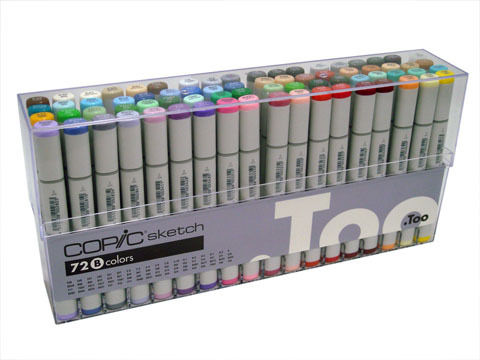 get the lowest prices on the internet for copic markers! get Free Shipping to the USA and Canada (no minimum order)! be helping PaigeeDraw Sponsor prizes and contests for young aspiring artists from around the world. Get fast and friendly service! 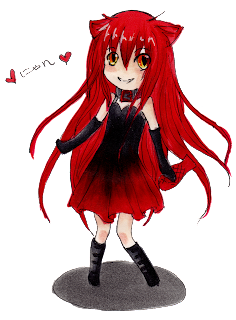 Paige Rohrick of PaigeeDraw is pleased to announce the winner of the PaigeeDraw / ChibiDraw Halloween Contest 13 to 16 Group! This group had the most competition. Individuals from around the world competed in this category. The drawings were incredible. 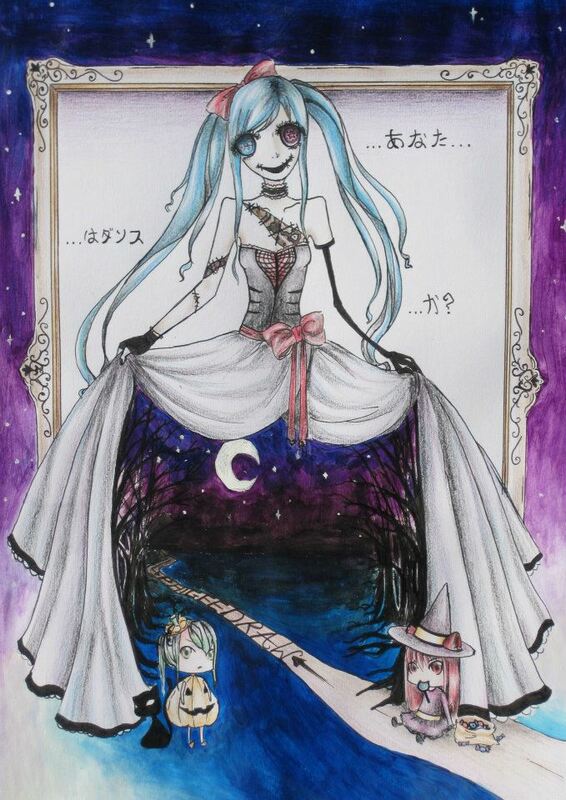 The artist who won, not only recieved almost 1000 likes, people could not stop talking about her drawing! Over 150 comments were left - her drawing definately sparked peoples imagination. Contest entry by Cherry Zong! Title of Drawing: Will you Dance?